← Dance with Dragon | Hot Red! 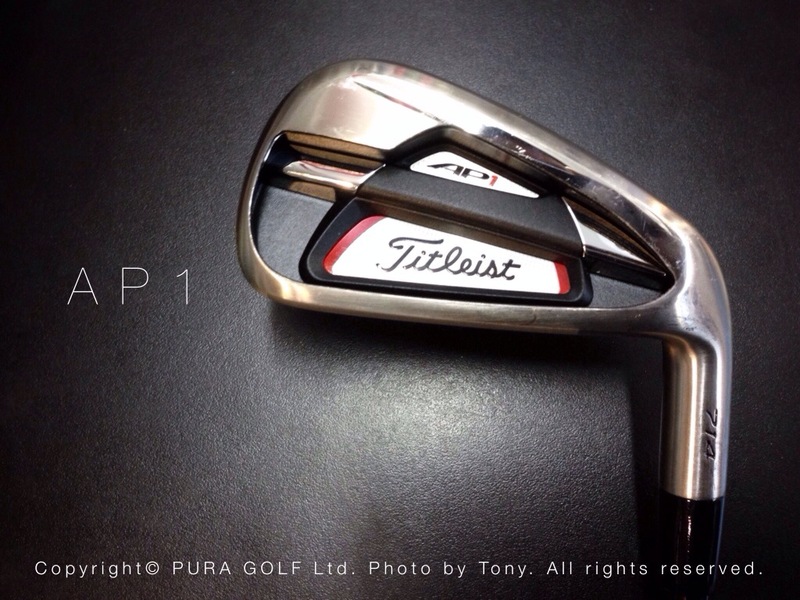 Titleist 714 series iron fitting available at PURA GOLF. Please book an appointment now!